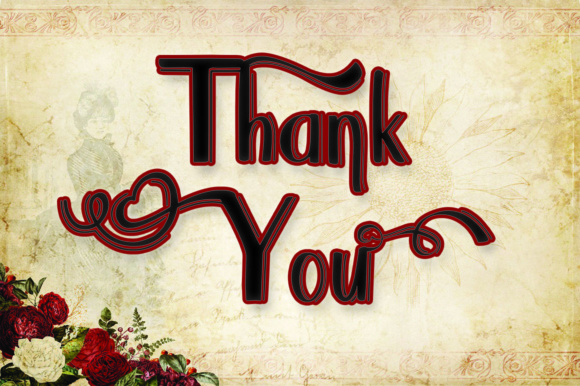 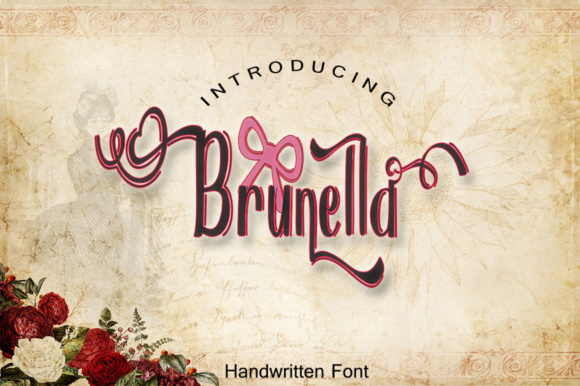 Brunella is an unique handwritten typeface. 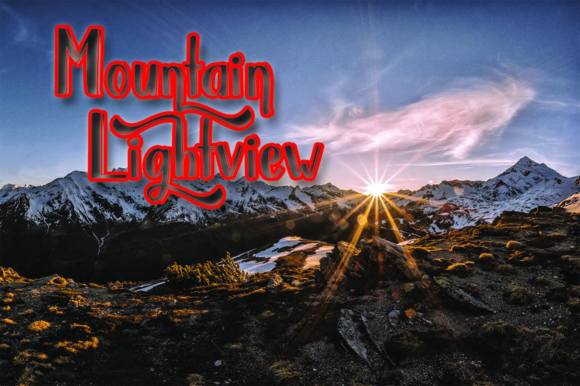 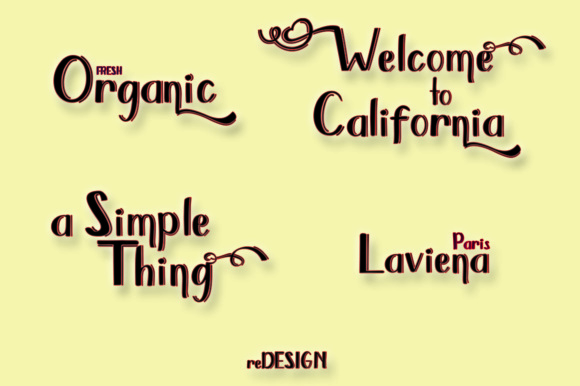 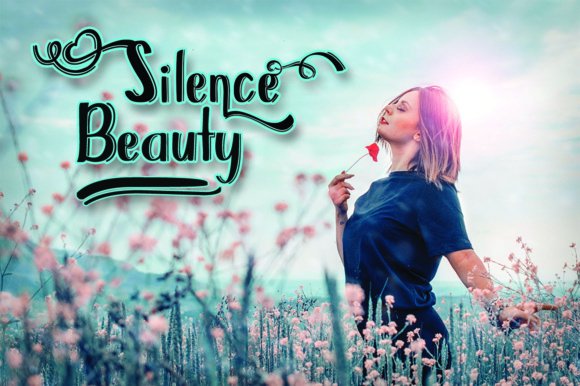 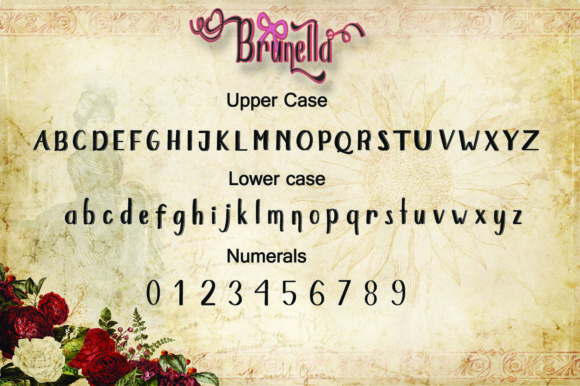 Brunella can make a beautiful and bold character font for various projects such as: logos, photos, posters and much more! 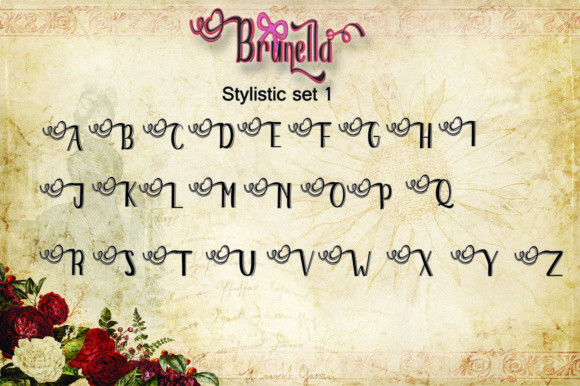 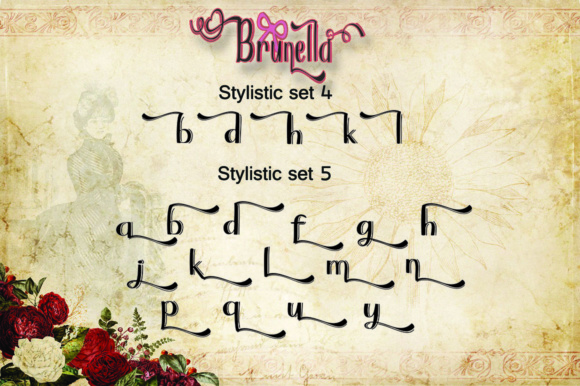 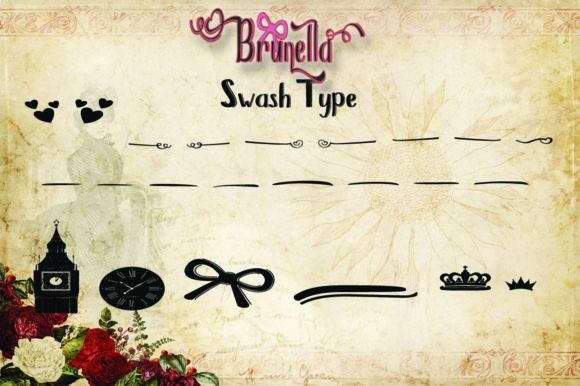 Brunella includes many stylistic sets.